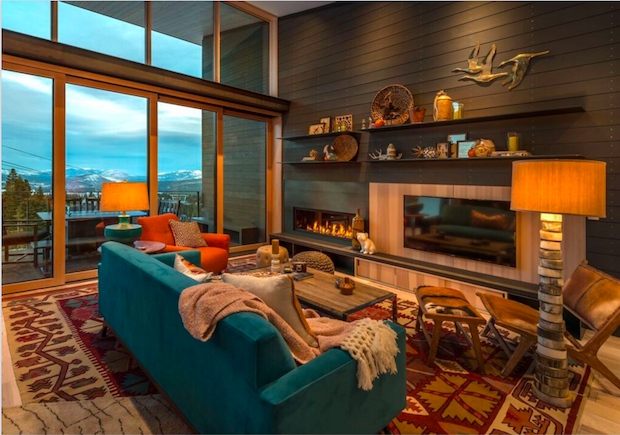 Hit the slopes this weekend for the unveiling of Scott Corridan Design’s two finished units at the brand new Stellar Collection at Northstar. Bay Area-based Bohlin Cywinski Jackson, the premier agency for Apple stores nationwide, took the lead on this project, which combines cozy mountain chic with a more contemporary aesthetic. Check out the homes, right off the ski way between the Ritz-Carlton Lake Tahoe and the Viillage at Northstar, while you enjoy bites from Stella Culinary’s chef Jacob Burton and listen to live music.